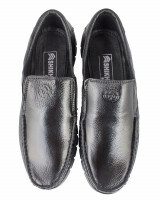 Gents stylish shiny styled plain wide fit loafers with slip on offering you comfort with exposed ankle style. 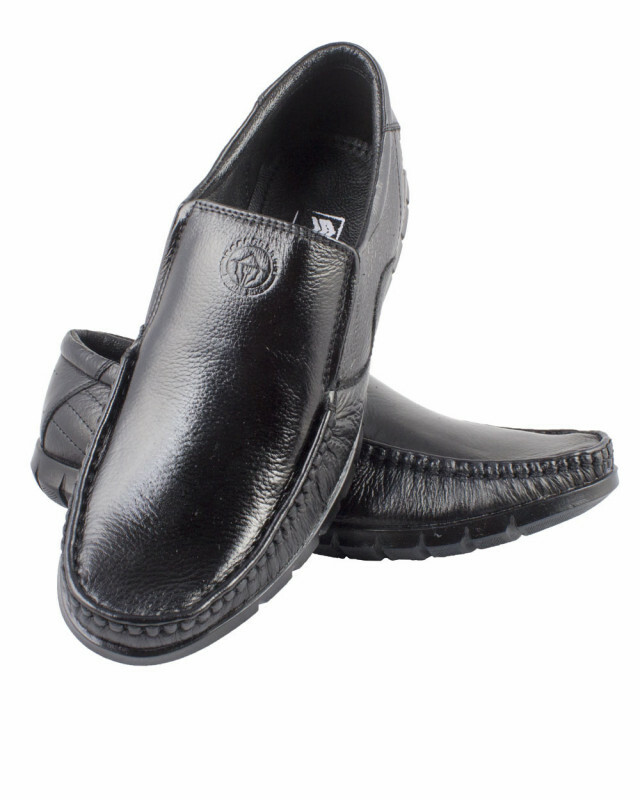 These pair of slip on wide fit shoes look great on a pair of jeans to tailored pants so update your style with these shoes on any outfit. 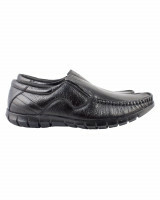 Use of shoe bags to prevent any stains and dust.